The eligible property areas for Delaware USDA rural housing loans in Delaware were supposed to change on October 1, 2014, when Rural Development was switching from using the 2000 US census data to determine eligibility based on population density to using the 2010 US Census. The current areas that are eligible which were no longer going to be eligible are Middletown, Delaware and Smyrna, Delaware. THE CHANGE WAS DELAYED UNTIL 2021!! The income limits for obtaining a Delaware USDA Rural Housing loan have been increased for 2010. There are two limitations for applying for a USDA Rural Housing Loan, income limitations and geographical limitations. The income limitations are county specific. 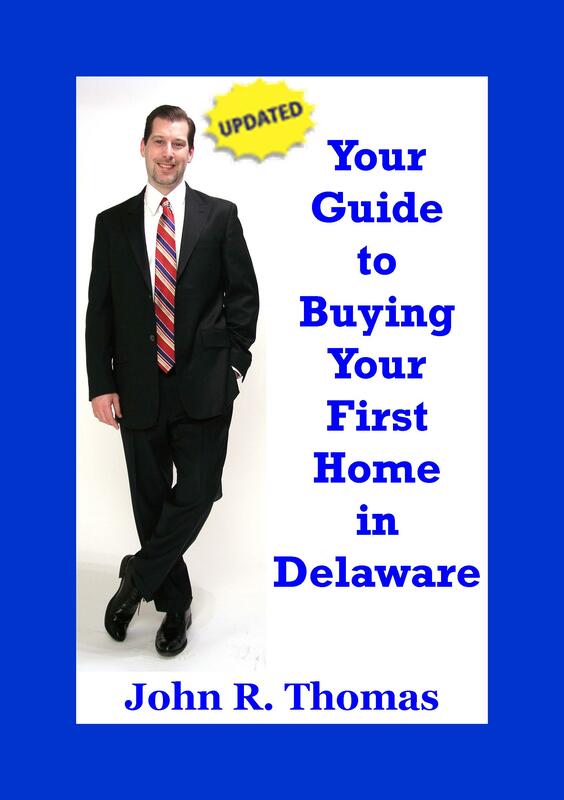 Delaware has three counties: New Castle County, Kent County, and Sussex County. USDA Rural Housing – We can Still Lend after Funds Run Out!